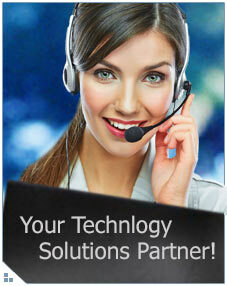 Innovative is committed to providing quality and responsive customer service! Please use the resources available on our website, to allow us to better service you. if you would like to send us your rejection notice please forward it to .